The merit system of judicial selection in Kansas has sprung a leak, finds the United States Supreme Court. On Tuesday the Wichita City Council will conduct a hearing for review of the award of a contract for the construction of the new Wichita Airport terminal. But because of relationships between nearly all council members — especially Wichita Mayor Carl Brewer — and one of the parties to the dispute, the city council should not participate in this decision. The contract, worth about $100 million, was awarded to Dondlinger and Sons and its partner. Dondlinger has built many large projects, including INTRUST Bank Arena. But the city then ruled that Dondliger’s bid is “unresponsive.” The reason is that Dondlinger may not have met bid requirements regarding disadvantaged and minority business enterprises. The firm next in line to receive the contract is Key Construction of Wichita. If the city council finds against Dondllinger, Key gets the contract, presumably. That’s the source of the problem the city council faces, as Key is heavily involved in politics, with its executives and their spouses often making the maximum allowed campaign contributions to nearly all members of the council. Personal relationships may play a role, too. Is there a pattern to these contributions? That is, does Key make contributions to candidates with a specific political philosophy, such as conservatism or liberalism? Of the top three contributors, two have distinctly liberal ideas about taxation and spending, while the other is touting conservative credentials as he campaigns for another office. Patterns like this suggest that the contributions are made to gain access to officeholders, or for favorable consideration when the donor asks the council to vote to give it money or contracts. Key Construction does that a lot. The political influence of Key Construction extends beyond campaign contributions, too. Mayor Brewer’s personal Facebook profile has a photo album holding pictures of him on a fishing trip with Dave Wells of Key Construction. These political investments have paid off for Key Construction, as it has received a number of no-bid contracts over the years. Last August the council decided to award Key a no-bid contract to build the parking garage that is part of the Ambassador Hotel project. The no-bid cost of the garage was to be $6 million, according to a letter of intent. All council members except Michael O’Donnell (district 4, south and southwest Wichita) voted for the no-bid contract to Key Construction, although Mayor Carl Brewer was absent. It is likely that he would have voted with the majority, however. Later the city decided to place the contract for bid. Key Construction won the bidding, but for a price some $1.3 million less. What citizens need to know is that the city council, except O’Donnell, was willing to spend an extra $1.3 million on a project awarded to a politically-connected construction firm. 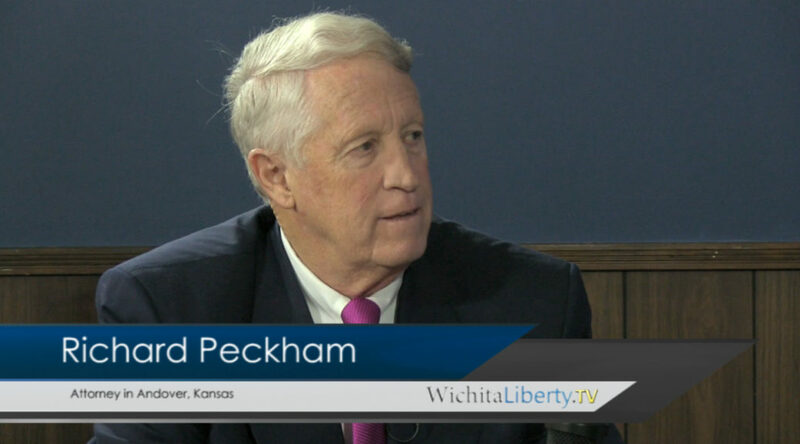 So should the Wichita City Council make the decision on the airport contract? City documents don’t indicate whether Tuesday’s hearing is of a quasi-judicial nature, as it is sometimes when the council rules on certain matters involving appeal of decisions made by city authorities. But the council is being asked to make decisions involving whether discretion was abused or whether laws were improperly applied. The mayor and council members are not judges. But they’re being asked to make a judge-like decision. 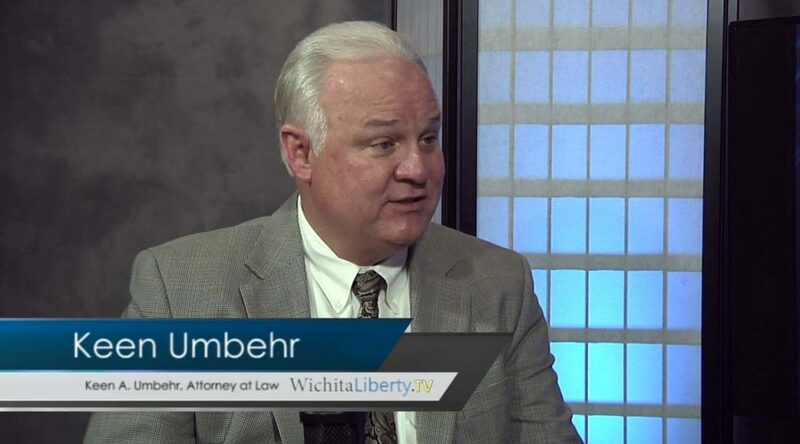 If held to the same standards as the U.S. Supreme Court says judges must follow, Mayor Brewer and the five council members who accepted campaign contributions from Key Construction need to recuse themselves from Tuesday’s decision on the Wichita Airport construction contract. A similar argument can be made for city manager Robert Layton and all city employees. Directly or indirectly they serve at the pleasure of the council. Finally, this episode is another example of why Wichita and Kansas need pay-to-play laws. PPACAction. That is, where should you go to keep up with action surrounding PPACA, commonly known as Obamacare, as the legislation is argued before the U.S. Supreme Court this week? Try PPACAction, a project of Texas Public Policy Foundation. Also featured on the site is Experts’ Guide to the Issues. In other words, the power of prosecutors was vast. While the Court rewrote the law, Rittgers contends that little has changed. 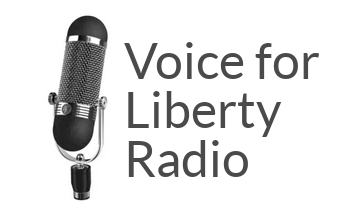 Sandefur explains this and more in an audio broadcast The Intangible Right of Honest Services. 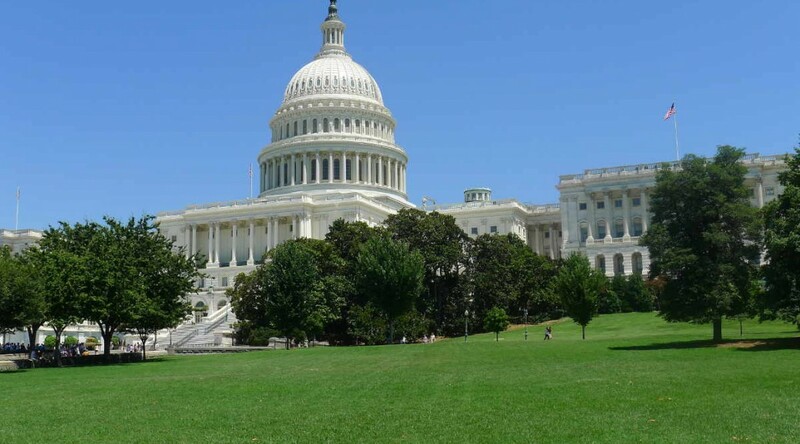 An example is a bill introduced in the last Congress by Vermont Senator Patrick Leahy, titled “Honest Services Restoration Act.” In the current Congress, virtually identical legislation has been introduced under the title H.R. 1468: Honest Services Restoration Act. It was introduced by Representative Anthony Weiner of New York, who is no longer serving in Congress. The Journal article is Return of ‘Honest Services’: Politicians try to restore prosecutorial powers that the Supreme Court killed (subscription required). It’s common for neighborhoods to have restrictive covenants that prohibit homeowners from placing any signs in their yard, except for signs advertising homes for sale. But a 2008 Kansas law overrides these restrictive covenants to allow for the placement of small political yard signs starting 45 days before an election. Still, residents of covenant neighborhoods may want to observe their neighborhood’s restrictions, even though they are not valid. The bill was the product of then-Senator Phil Journey of Haysville. 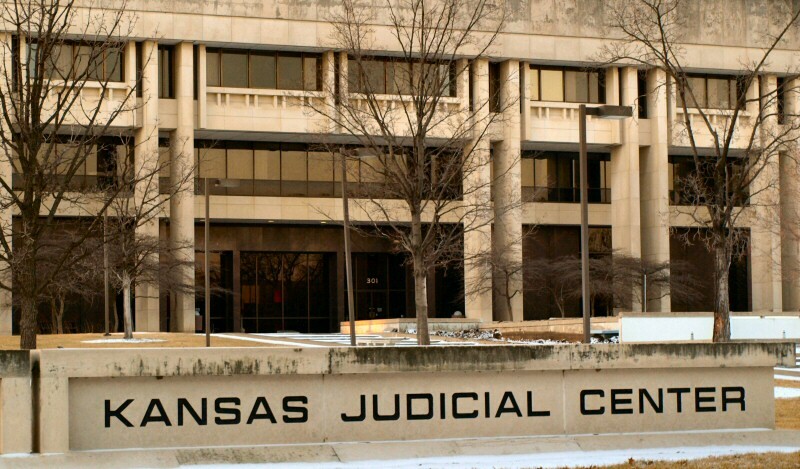 Journey is now a judge in the Kansas 18th Judicial District. The bill passed unanimously in both the Kansas House and Senate. While the U.S. Supreme Court has ruled that governmental entities like cities can’t stop homeowners from displaying political yard signs, a homeowners association is not government. Instead, it is a group that people voluntarily enter. Generally, when prospective homeowners purchase a home in a neighborhood with restrictive covenants, they are asked to sign a document pledging to comply with the provisions in the covenants. If those covenants prohibit political yard signs, but a Kansas law says these covenants do not apply, what should a homeowner do? In the case of falsely crying “fire” in the theater, Rothbard argues that this act violates the contract between the theater owner and patrons to enjoy the presentation without interruption. It violates their property rights. While a homeowner certainly owns the yard in front of his house, he does so based on the voluntary agreements entered into, such as payment of an agreed-upon amount of money to the previous owner. Another agreement entered into is between the new homeowner and all the other homeowners in the neighborhood through the restrictive covenants. So if those restrictive covenants prohibit political yard signs, that restriction is something that has been mutually agreed to. It is part of the property rights that homeowners in the neighborhood enjoy. It cannot be violated without violating the property rights of those who bought their homes with the understanding that the covenants are part of the property they purchased. While Kansas law makes it legal for those living in communities with covenants that prohibit political yard signs, residents may want to observe these convents. Here’s why: If neighbors are not aware of this new Kansas law and therefore still believe that the yard signs are not allowed in your neighborhood, that may cause them to think badly of those with yard signs, and by extension, the candidates that are being promoted. Yes, these people who believe the covenants against yard signs are still valid are misinformed, but they vote, too. Whether to display yard signs in a covenant neighborhood is a judgment that each person will have to make for themselves. This Friday (August 6) the Wichita Pachyderm Club features Kansas University law professor Stephen J. Ware. Ware is an expert on the process of judicial selection in Kansas and other states. His research shows that Kansas is at the undemocratic extreme end of the spectrum in concentrating power in members of the bar when it comes to selecting judges for our state’s highest courts. The Wichita Petroleum Club is on the ninth floor of the Bank of America Building at 100 N. Broadway (north side of Douglas between Topeka and Broadway) in Wichita, Kansas (click for a map and directions). You may park in the garage (enter west side of Broadway between Douglas and First Streets) and use the sky walk to enter the Bank of America building. The Petroleum Club will stamp your parking ticket and the fee will be $1.00. Or, there is usually some metered and free street parking nearby. It’s common for neighborhoods to have restrictive covenants that prohibit homeowners from placing any signs in their yard, except for signs advertising homes for sale. But a 2008 Kansas law overrides these restrictive covenants to allow for the placement of small political yard signs starting 45 days before an election. For the August 3rd primary election, the first day for signs in restricted neighborhoods is June 19th. For the general election on November 2, the first day for signs is September 18th. Kansas liberal Republicans, student rights, greenwashing, historic preservation, Sotamayor. Can we please send Steve Rose to a political science class? In this case, the “adjusted fact” was his view that tax cuts have put Kansas in a financial crisis, the few good observations were some long overdue spending cuts, his strawman was the Kansas Chamber and “conservatives”, and his nonsensical point that drastic spending cuts in Calfiornia will be so terrible that Kansans won’t want it and, as he puts it “citizens will rebel, even if it means increased taxes.” He seems to imply that a high tax, high spending state, even one in a budget crisis, is preferable to one where our government spends within our means, people have money in their pockets, and government size is in line with what people really need. If it weren’t for the fact this man influenced the opinion of thousands of Johnson Countians who rely on his weekly column for information and insight into what is going on with Kansas politics, we wouldn’t waste our time disecting his drivel. Rather, we’d take up a fund to send Mr. Rose to a political science class — because his ignorance of the facts and political realities of the present do a great disservice to his readers. Do Student Rights Interfere with Teaching and Learning in Public Schools? The American Enterprise Institute articles reports more on this topic. Consumers and environmental groups challenge eco-friendly statements on products reports on the details of this trend. 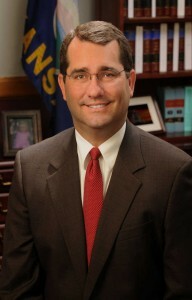 More recently, Washington, D.C.-based economist and historic preservation proponent Donovan Rypkema has estimated that during the last decade, state historic tax credits led to more than $2 billion in rehabilitation of old buildings, brought Missourians $1.3 billion in additional income, and helped create 40,000 jobs. But critics of tax credits, such as University of Missouri–Columbia economics professor Joseph Haslag, zero in on the total money returned to the state. He figures that the state receives just 3 to 4 cents for every dollar of goods and services produced in Missouri. So, for every dollar of a tax credit, the state would have to produce $25 to $22 of final goods and services for the state to get its money back. Read more at Policy Pulse, a publication of the Show-Me Institute. If you thought Judge Sonia Sotomayor’s controversial stances on racial issues were problematic, you should get a gander at the Supreme Court nominee’s apparent hostility to property rights. These cases are extremely worrisome. Judge Sotomayor’s apparent bias against private property does not recommend her nomination for the nation’s highest court. The Sotomayor Rules: Some were made to be broken. From Kimberly A. Strassel in the Wall Street Journal. Rather, it is Judge Sotomayor’s biography that uniquely qualifies her to sit on the nation’s highest bench — that gives her the “empathy” to rule wisely. Judge Sotomayor agrees: “I would hope that a wise Latina woman with the richness of her experiences would more often than not reach a better conclusion [as a judge] than a white male who hasn’t lived that life,” she said in 2001. One of the names that’s surfacing as a potential Supreme Court justice is Appeals Court Judge Sonia Sotomayor. Those who believe that judges should interpret the law and not create new law from the bench should be alarmed that this person’s name is in consideration. In this video from a conference in 2005, Sotomayor displays her contempt for the proper roll of judges. Her attitude is more like what we might expect of a guest on The View or The Ellen DeGeneres Show — either of which will probably be happening soon.